Did you know it’s very easy to move from one provider to another for a re-mortgage when you use a mortgage broker? There are plenty of reasons why you may want to re-mortgage. You might want to release more capital. Perhaps you are reaching the end of a particular mortgage deal. Maybe you simply want to get a better rate. Whatever the reason, one thing you’ll have to consider is whether you stay with your current lender or opt for a new one. If you’re sticking with the same provider, you have the benefit of not having to pay legal fees, you don’t need to undertake a new credit check and you don’t have to worry about exit fees. The downside is that you could be stuck with a more expensive mortgage and a less flexible set of options. Moving to a new provider means practically the exact opposite. In order to attract new business, however, many mortgage companies offer deals with freebies such as legal work or getting a valuation for your property. On the other hand, you may have to pay charges on your existing deal, something which you’ll need to weigh up against the benefits of switching. People often think that re-mortgaging is complex and a lot of hard work. It can be if you make the wrong decisions. One of the main options you need to consider is whether to get your new deal by going direct to the provider yourself or whether you use a mortgage broker. There are a number of factors to consider here. If you approach a lender directly they will give you all the advice you need to apply for a mortgage with them, the issue is that you will only get this in respect of the products they supply. If you want to check out alternatives, of course, you can visit a number of lenders and mortgage providers, but you may not always be comparing like for like and it can take a lot of work. Even if you see a good deal advertised from a mortgage provider, it doesn’t mean that you are eligible, and your application will be accepted by the company. 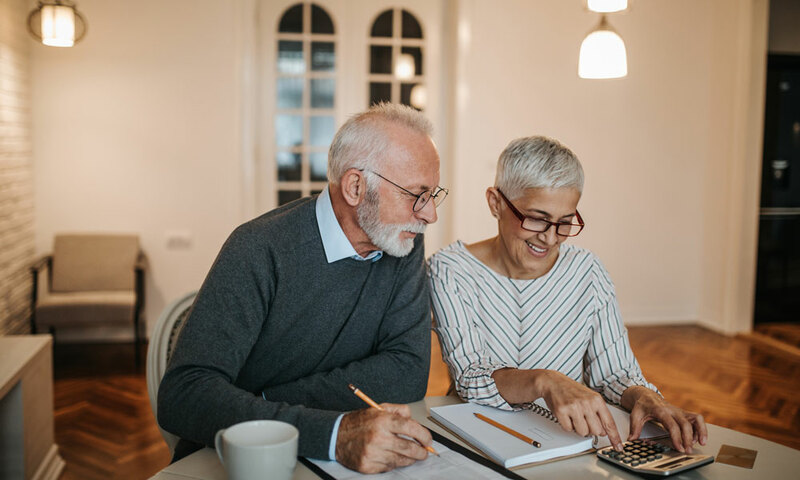 Factors that can affect that eligibility can include your personal financial situation and the amount of equity you have currently in your home. Going through a broker to get the right re-mortgage deal is always the best option as they will know all the current deals available across the mortgage market and will let you know which products you are most suited for, and also which providers will accept you as a mortgage customer. Many of the best deals advertised on the market are only available A broker will have access to the entire marketplace and know where all the best options are and how you fit in with these. They can fill out the applications for you, make sure there are strong answers to all the important questions a lender might ask, and they can negotiate using their own expertise and knowledge. If you are not entirely confident or have specific circumstances that impact on your eligibility, it’s always better to go through a broker who knows the market place and can advise you on all the different products available. It’s also a lot less hassle than having to do everything yourself. The team Rosebank Mortgage Brokers are able to scan and sort the best deals from the whole of the mortgage market for you, this will include looking at your current mortgage providers offering and then comparing that with savings you may make by switching to another provider. They will also take into account any and all fees that may be applicable to a switch and then advise which mortgage is the best for your unique circumstances.